Definition: Outfolding of enamel from the occlusal or incisal surface of a tooth. 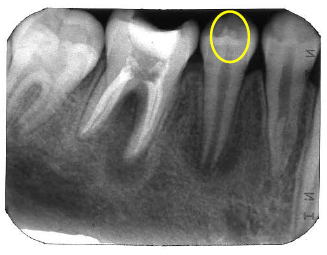 There may be a small pulp horn in this outfolding of enamel. This is less common than dens invaginatus. Location: Most commonly found associated with lateral incisors and premolars. 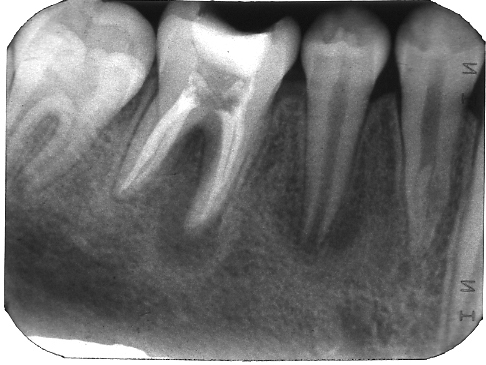 Internal: Radiopaque, radiopacity of enamel. Number: Singular with each tooth, may be multiple in the mouth. An excellent resource with clearly explained information and well complied data. thanks for sharing!